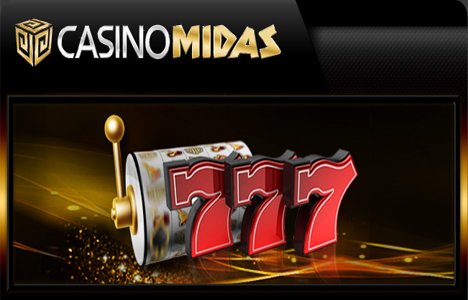 This is the home of South African Slots Online. 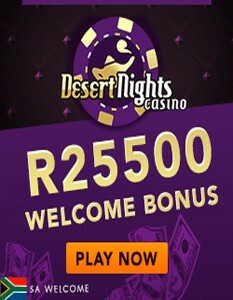 Here you will find the latest up to date information from all the top online casinos offering play in South African Rands. 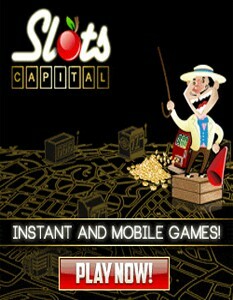 Are you looking for a Mobile Casino that offers play in Rands? Great, simply use our navigation or click here. 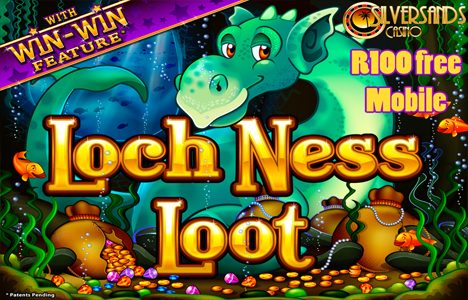 We provide all the latest online gaming information ranging from Progressive Jackpots by Software to all the biggest and best Deposit Bonus rewards. 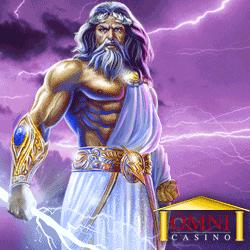 We have long standing relationships with all the online casinos featured on this website and only recommend casinos we fully trust. 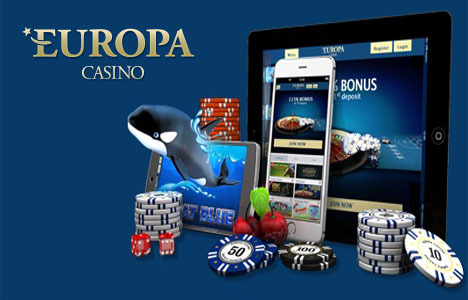 For a full list of all the casinos that we have done a full review, please either use the main “REVIEWS” navigation or click here. 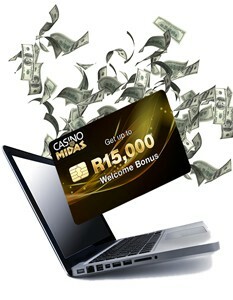 For exclusive Slots-Online.co.za special offers and bonuses please add your email address to our Newsletter.